Create and manage any number of disposable email addresses for free using unique tags in Exchange. 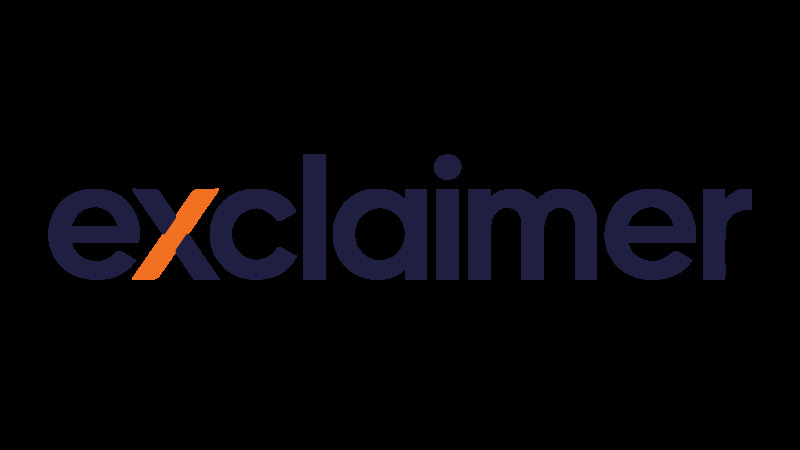 Exclaimer Address Tagging for Exchange 2019/2016/2013/2010/2007 is the only free software of its kind to allow users to create any number of disposable email addresses for Exchange. Add plus or dash tags to corporate email addresses to let users easily identify who they are giving their email to. When this unique address receives an email, the software removes the tag and processes the email via Exchange as normal. Users can create rules for any unsolicited email or simply delete the temporary address to stop receiving any more unwanted messages. 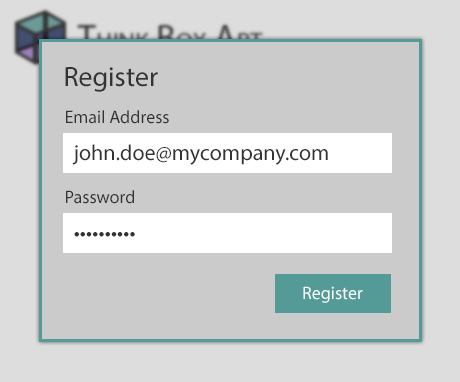 Use temporary email addresses for web forms, making a purchase, service registrations and much more. Email addresses all use the same corporate domain, so important emails will not get caught in anti-spam filters. No need to utilize any free online tools to create disposable email addresses, which run the risk of including malware and viruses. Once the software is installed on the Exchange server, IT support is minimal. Why would you need a temporary email address? Need to sign up to a website but you’re worried that your email address might get shared with third-party advertisers. Are required to provide an email address to a mobile app that shouldn’t be sending you messages. Make a one-off purchase on an e-commerce site and you don’t want to receive follow-up spam emails about their latest offers. Publish your email address in a location like a forum where it could be picked up by address-harvesting spam bots or phishing software. Give out your address to companies that are known for having poor levels of online security. Effectively eliminate the threat of unsolicited emails from third parties and drastically reduce the quantity of junk emails your organization receives. A user purchases an item online from www.thinkboxart.com. At the checkout, they are asked to provide their email address, which is john.doe@mycompany.com. A unique tag is chosen to help easily identify the site that the user is giving their email address to e.g. “thinkboxart”. A tag can be made up of any combination of alphanumeric characters. 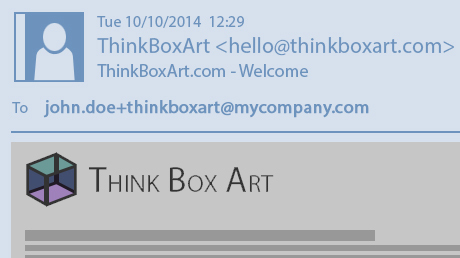 The email address will now be either: john.doe+thinkboxart@mycompany.com or john.doe‑‑thinkboxart@mycompany.com. 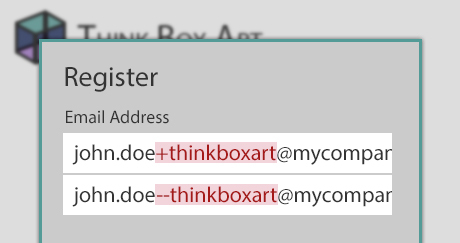 When the order confirmation from www.thinkboxart.com arrives at the Exchange server, Address Tagging for Exchange will remove the tag from the delivery address so that the message is delivered properly to the user’s mailbox. The “TO:” line of the message will still show the email address with the tag so the recipient can see it and decide what to do with it. Get total protection against all spam emails when you use Exclaimer Address Tagging for Exchange with Exclaimer Anti-spam. Users will be able to stop any unsolicited email, while the Recurrent Pattern Detection® engine from CYREN® compares every email your organization receives via Exchange against the current global spam traffic trends.